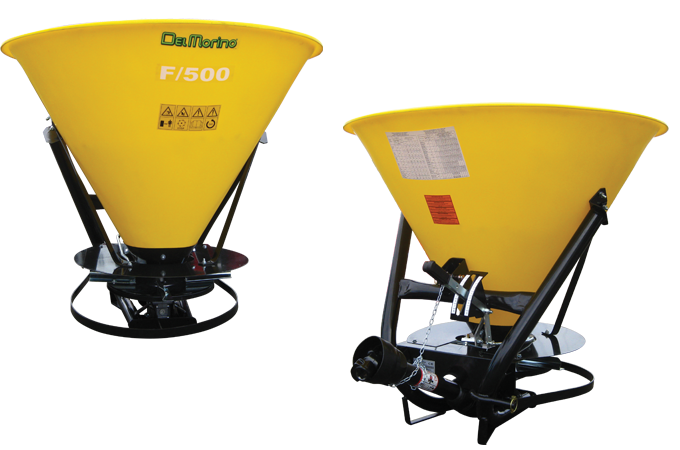 Del Morino linkage spreaders are designed for fertilising fields. Simply attach the spreader to your tractor’s three point linkage, pour manure into the top of the hopper and let it distribute the manure evenly as you drive along, fertilising the soil. A great way to save $$$, utilise animal manure, while filling your soils with natural nutrients.